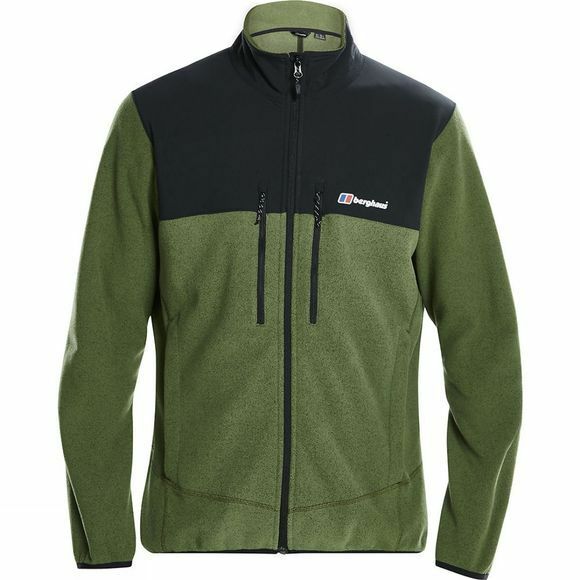 The Men's Fortrose Pro 2.0 Jacket from Berghaus is a warm midlayer that will allow you to enjoy the outdoors comfortably throughout the year. 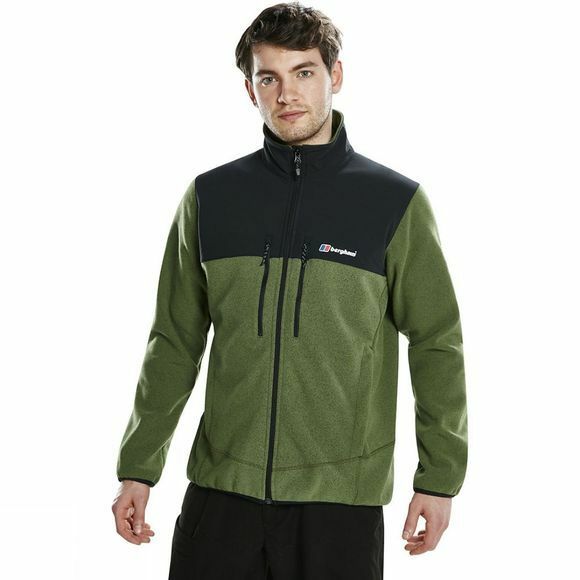 It is ideal as part of a layering system but can be used as an outer jacket in dry and mild conditions. It has a full length zip for easy on and off while the zipped pockets are great for stashing essentials while on the move.